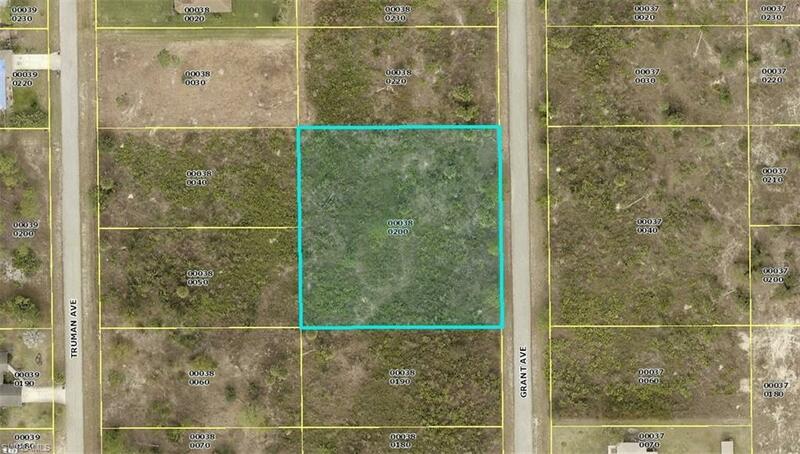 Mostly cleared 1 acre parcel (only a few trees), great location, can unstrap and use as two .50 acres on Grant Blvd. East access to S.R 82. Great for builders or investors. Lehigh is the 7th largest growing town in the country.